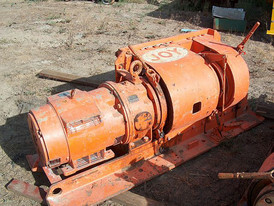 Savona Equipment is a three drum electric slusher supplier worldwide. 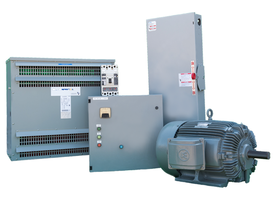 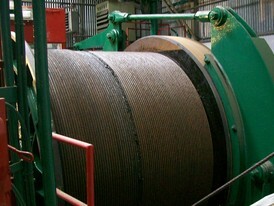 From small to large three drum electric slusher hoists we can supply what you need. 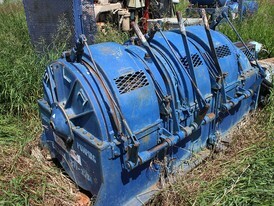 All our refurbished three drum electric slusher hoists will be completely disassembled and inspected. 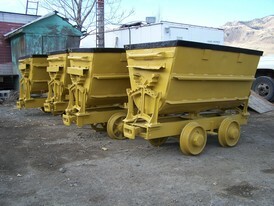 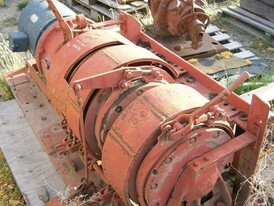 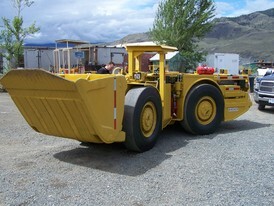 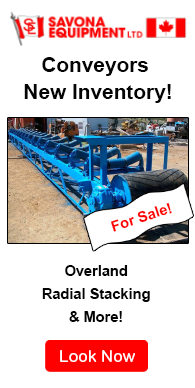 Any three drum electric slusher parts for sale that are broken or worn will be fully repaired or replaced as required.